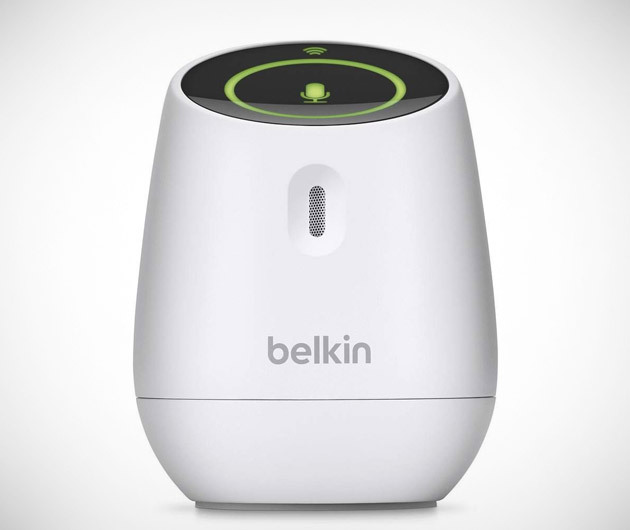 Peace of mind for parents without those old fashioned, tiresome hissing and buzzing baby monitor speakers, the Belkin WeMo Baby connects to all of your iGadgets via Wi-Fi meaning you'll be constantly connected throughout your home. The free app version works just fine but there's an option to upgrade which enables, among other things, a breakdown of your child's sleep patterns. Whatever will they think of next?